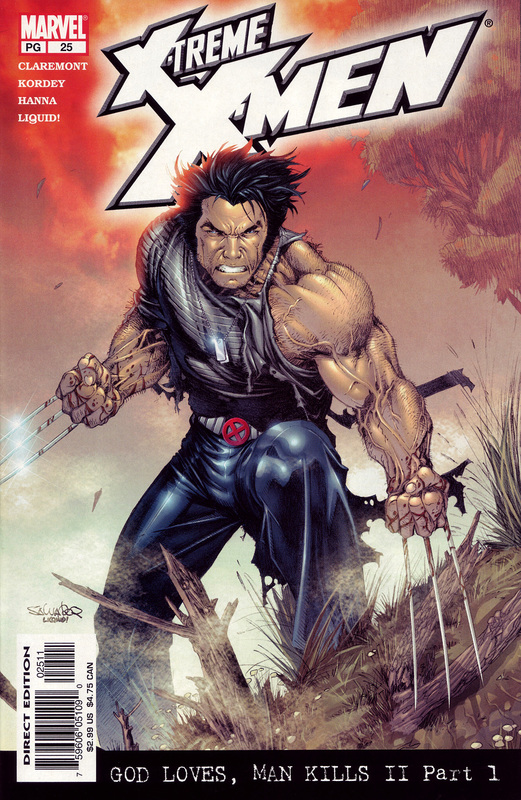 Another shot from the pencils Larroca cover this one featuring a rather angry Wolverine. This is better than most of the X-Treme X-Men covers – if the issue focuses on Wolverine hurting people. But it doesn’t. So, once again, it’s a nice pin-up, but useless as a cover.